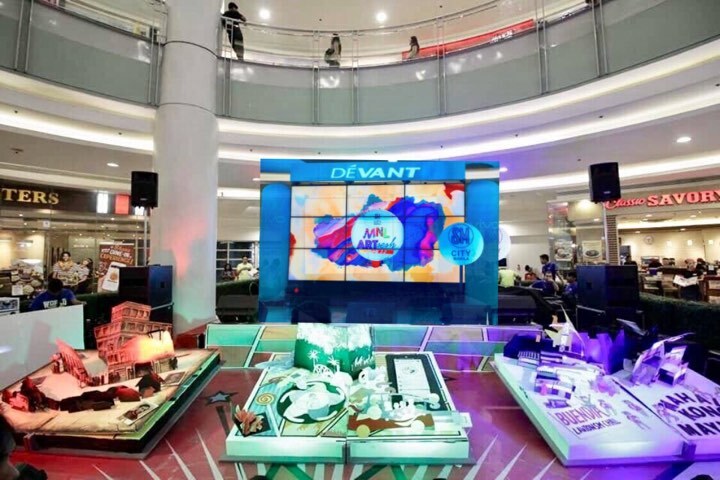 Yesterday, Sm City Manila painted the city with their very own MNL with an exploration of the Earth's elements through ART dubbed as #MNLArtSeshAtSM volume 2.0! 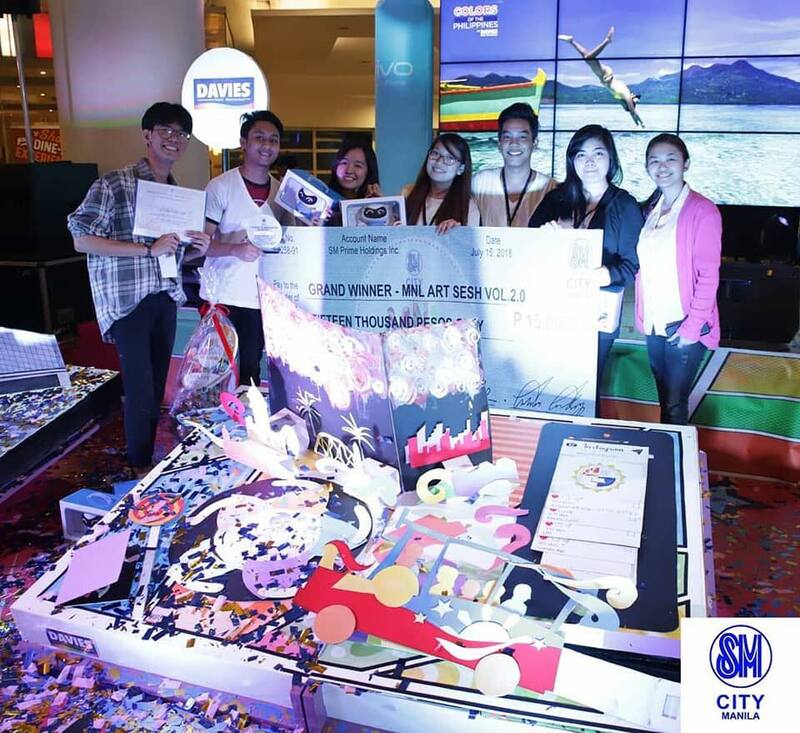 The top three finalists from different Colleges — namely Eugelio Amang Rodriguez Institute of Science and Technology (EARIST), Pamantasan ng Lungsod ng Maynila (PLM) and University of Santo Tomas competed for three whole days to own the title of the first Giant Pop-up book art champion. 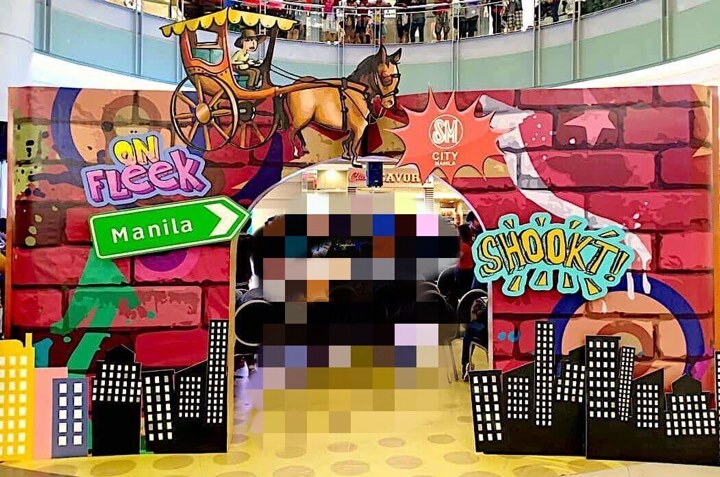 The pages were turned as it kicked-off the event where the 3-day intercollegiate competition for this year's #MNLArtSesh has finally reached its conclusion! 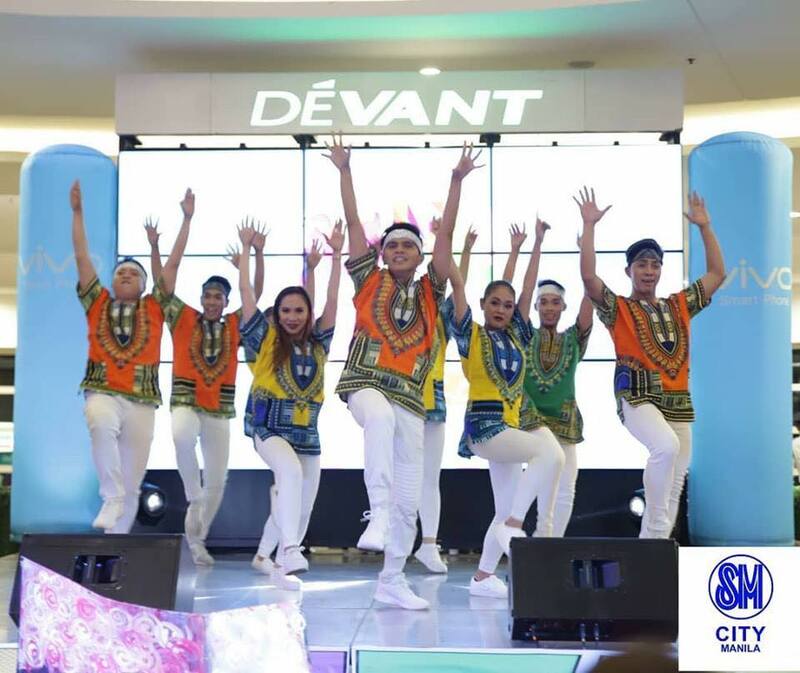 Opening the event with a world-class dance performance from Sindaw Philippines. 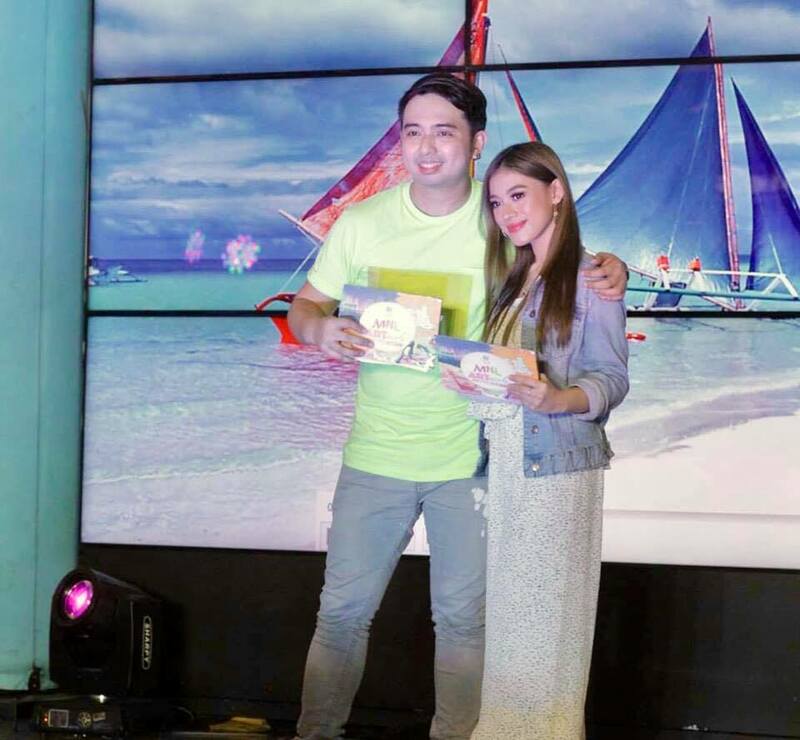 The awarding happened in partnership with Davies, NCCA! 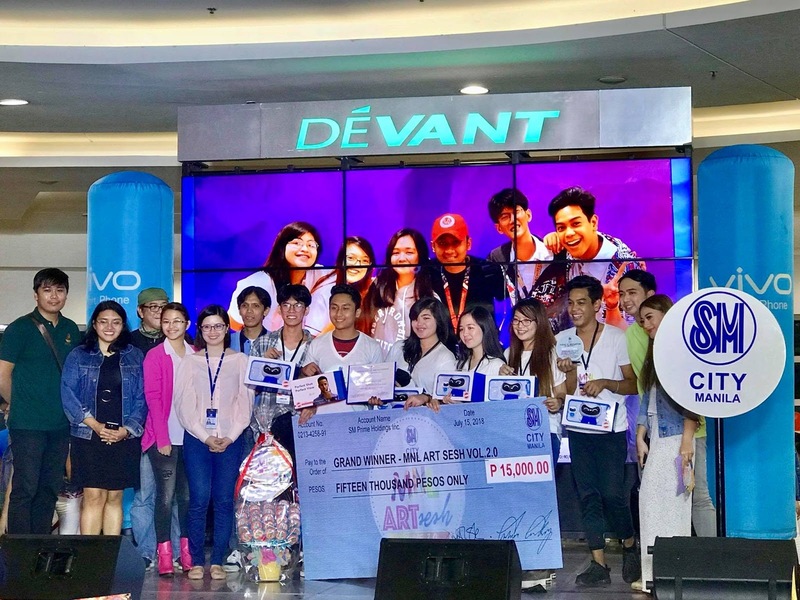 Out of the three schools, Pamantasan ng Lungsod ng Maynila was hailed as the Grand winner! 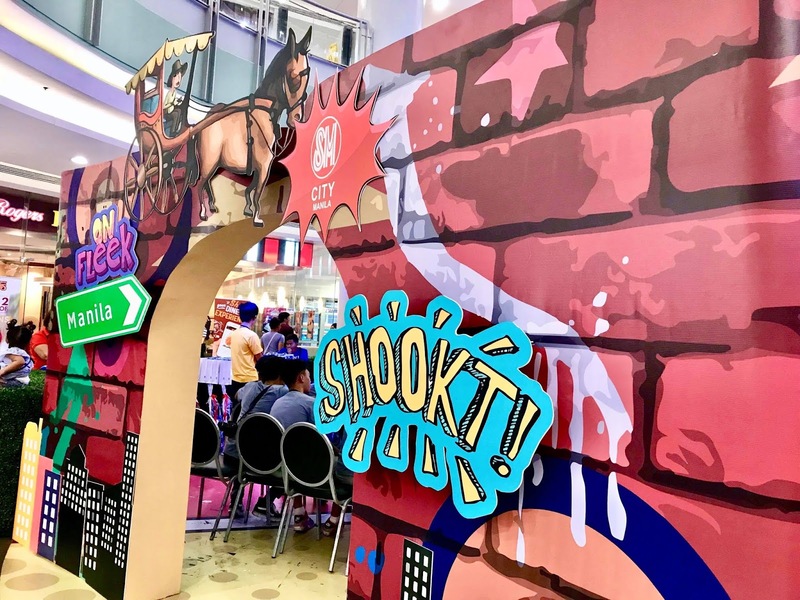 Turn also the pages now and see the Giant Pop-up book artworks from July 15 to 22 in SM Manila at the Upper Ground Floor Event Center!